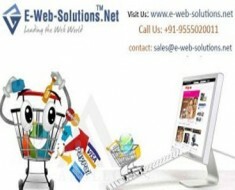 Your Ecommerce Site must carry these 06 Type of Content | EWS Net Pvt. Ltd. User might get attracted to the Design of Ecommerce Websites but the only thing that makes him stay is the content. 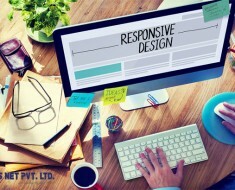 Content has emerged as a popular tool for enhancing the visibility and user experience. 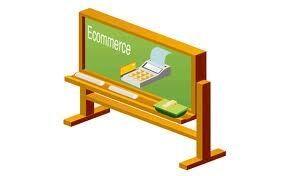 Content can be used for various forms on the E-commerce Website. It can be used for increasing communication, organic visibility and has also become the major part for the promotion done over the social networks. In this article, you will find 6 different ways of including the content in your Developing your E-commerce Website enable it to hit with search engine spider to crawl it for SEO and get user attention. This is an easy way to index your website by search engines and attract prospect readers/buyers who may either bookmark the page, share the link or buy what they are in need of. You can add an article providing an aid in their buying decision; it also adds an element of uniqueness to your website. You can incorporate links in your blog or can add video on the product page so that user can be easily directed. You can get higher ranking on search engine result page by making your web page unique through uploading amazing pictures, interesting video presentation, adding buyer’s guide and facility to allow your customers to comment regarding your product. 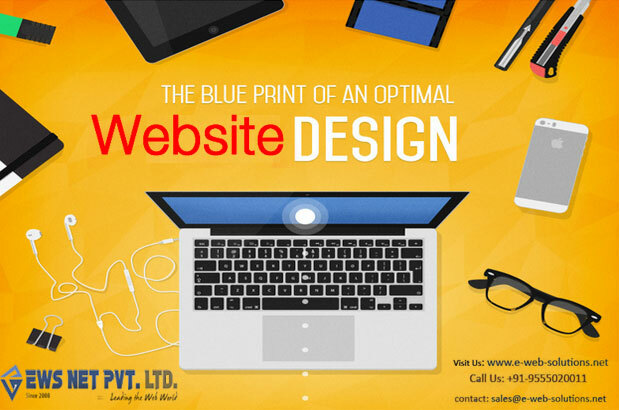 This leads to an effective optimization of your web page and will establish the relationship between you and your prospective customers. 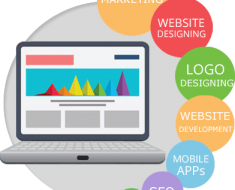 It is advisable that you may contact the professional E-commerce Website Designing Companies for performing this job since they are experienced in rendering E-commerce website design Services and have best tools and even skilled writers who can develop such content for your website. Writing such content requires modification in the product’s description by adding useful lines or some unnecessary lines need to be delete to make overall content impactful. This will further provide you better ranking over the leading search engines results. This type of content is helpful in building relationships with your customers by promoting the level of interactivity, establishing trust enforcing your visitors’ into turn into loyal customers. Forum: This has given a new dimension to level of interactivity. Though maintaining a forum is quite difficult as it has to be updated with the brand new topics for discussions. However, forum proves beneficial in the long run. Videos & Images: This can be done in two ways either you can post videos or images by yourself to increase the discussion or you can ask from the user to participate and make the submission. Such type of content is rarely shared on the web, but it is quite supportive in increasing the organic visibility. 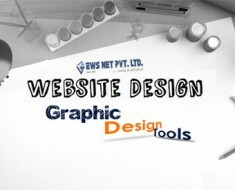 WHY DO YOU NEED A PROFICIENT ECOMMERCE WEBSITE DESIGNING COMPANY? work and exposure! Keep up the amazing works guys I’ve you guys to my blogroll.